Apostille or Authentication When Doing Business in Hong Kong? Public Notary: Do You Need an Apostille or Authentication When Doing Business in Hong Kong? Entering into international business contracts, whether it’s your first time or hundredth time, can be extremely daunting. But any lawyer or public notary in Sydney’s Inner West will tell you that you can make that big step a little easier with the use of an apostille. Geographically, Hong Kong is one of Australia’s closest business partners, so chances are you’ll need to organise contracts with Hong Kong. 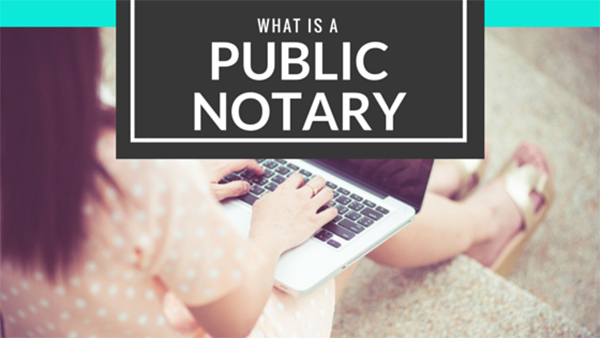 But will a public notary be able to make this process just a little easier for you? But just having the document notarised by a public notary isn’t enough. The document in question, whatever it is and whatever it concerns, needs to be legalised, which can be done by either getting an apostille or authentication. Many lawyers mistakenly think that because Hong Kong is a part of China, the same process of getting a document to be used in China applies to Hong Kong. However, if you wish to use a document in Hong Kong you don’t actually have to speak to the Chinese Consulate. The standard procedure these days is to have your documents notarised and then stamped with an apostille from the Department of Foreign Affairs and Trade. This is because although Hong Kong was returned to China in 1997, a note was made in the Hague Conference on Private International Law in regards to the Apostille Convention that though Hong Kong is part of the People’s Republic of China, China has said that the Convention will continue to apply to Hong Kong as a separate entity.